Brochures play a very important role in advertising and marketing of the business. 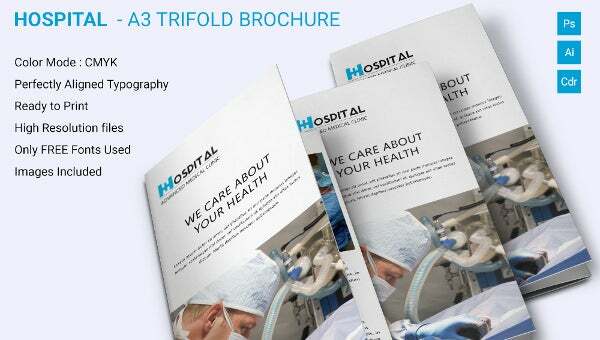 Our exemplary Tri-Fold Brochure is ideal for the field of health, fitness and medicine. 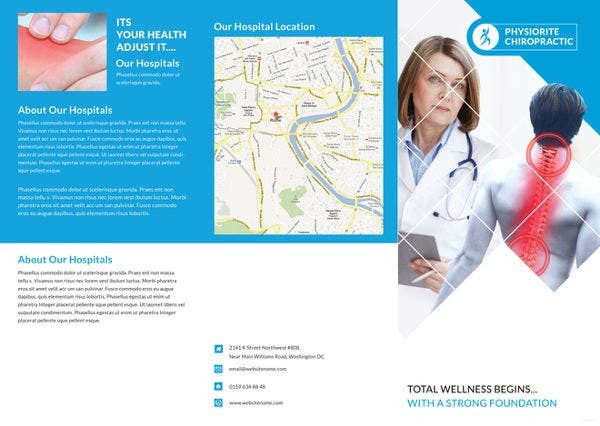 The tri-fold brochure has all the space to contain all the information and details required to give your business the boost it deserves to get. The template has been uniquely designed, allowing you to an overview of your products and services. You can also make a mention about achievements and other activities which will further your market position and brand value. The template is print-ready and high resolution. Pick it now!